You are here: Home / Entertainment / How to download Vimeo videos? Do you want to download Vimeo videos? Vimeo has a collection of top-notch movies, videos, and activities from individuals or organizations all around the globe. You can download videos from Vimeo for free. The benefit of downloading videos is you can watch them offline. Follow the instruction below to save your favorite videos on your PC or other devices for free. 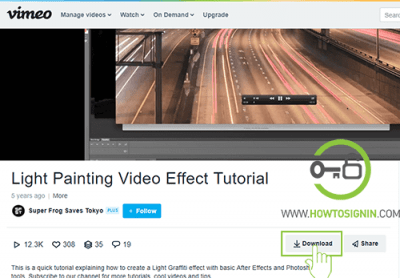 Unlike other video hosting sites like YouTube and Dailymotion, Vimeo can allow you to download some of its video authorized by the video owner. That means you can only download videos legally if the video uploader allows it. Only Vimeo plus, pro and business package users can make their video downloadable. If you are basic member, you need to upgrade your account. You can download Vimeo Videos without using any other third party software, in quick time and without any cost. But the number of downloadable videos is limited. 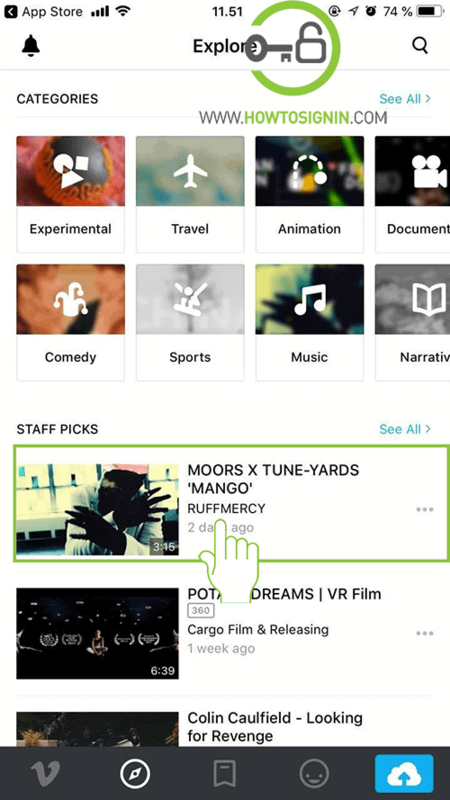 To start the process, search the videos you want to download from the Vimeo search box. After you load the video, you want to download. If the video is downloadable, click on Download button. 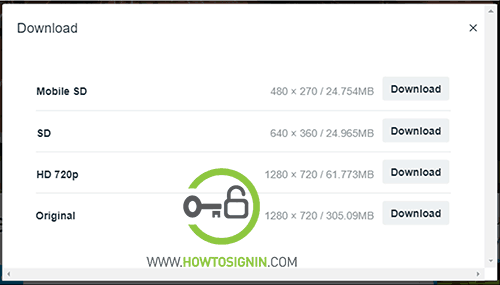 Now in the next step choose the file format or size of the video you want to download. Choose the video format according to your device capacity as playing large size videos may not support on your device. Now Vimeo video download process is complete. If the video doesn’t have default download option, you can download videos with third party Vimeo video downloader. Go to savevideo.me from your web-browser. Paste the URL in the browser and click the Download button. You’ll get different resolution videos, which varies in file size. Select the suitable file size and select Download video file. You can save videos offline on the mobile app to view it later. 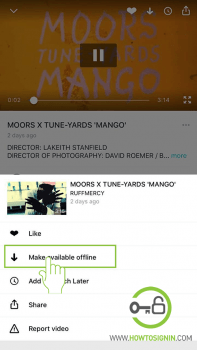 Open Vimeo app for your phone. Tap on the three dots just below the video. Select the option Make available offline. Now you can watch that video in the Library. You just have to visit offline section under library.